Don't buy this laptop! Totally bad Product! When u install games like gta and programs like Adobe photoshop CS6, the laptop freeze and stop working! 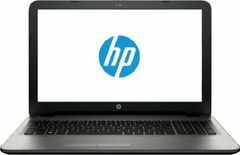 Chose another laptop if you want to buy best laptop!